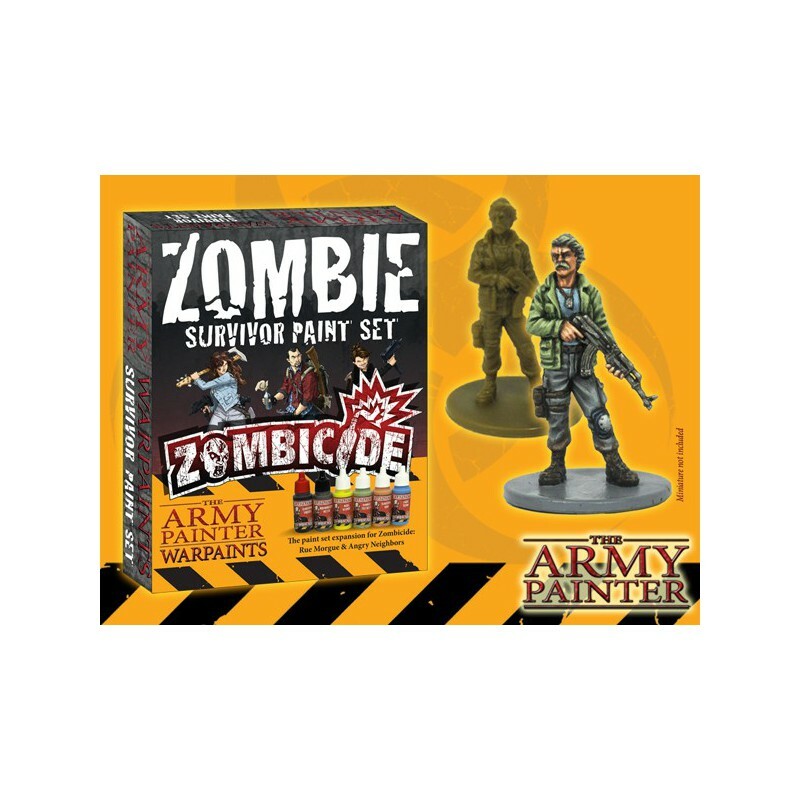 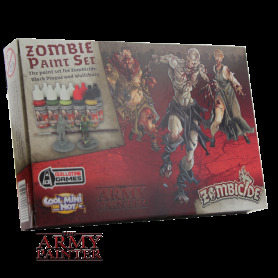 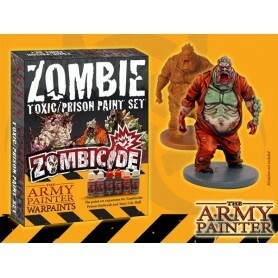 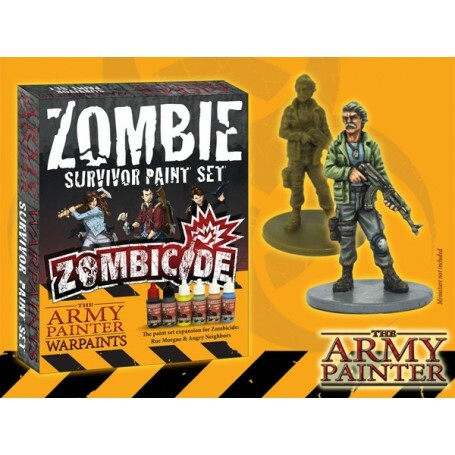 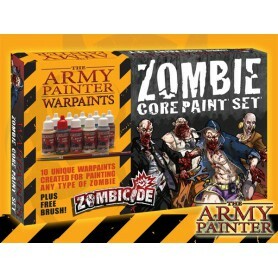 his special Warpaints Zombicide Survivor Paint Set is for the forthcomingZombicide Season 3 expansions: Rue Morgue & Angry Neighbors. 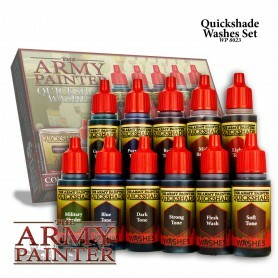 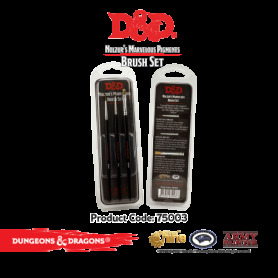 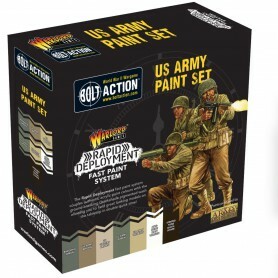 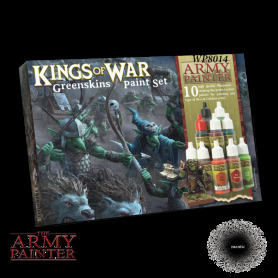 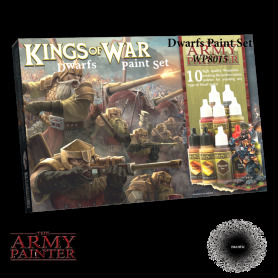 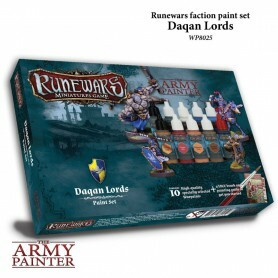 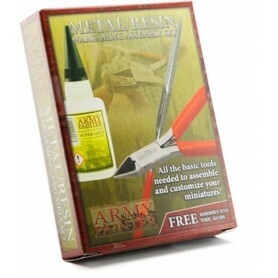 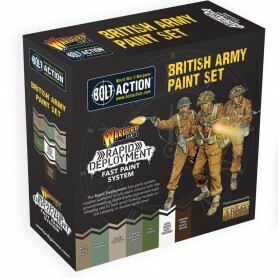 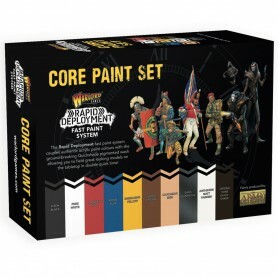 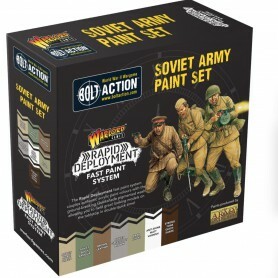 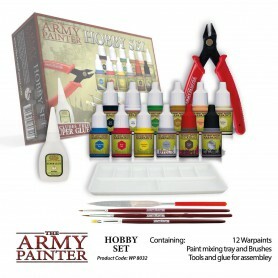 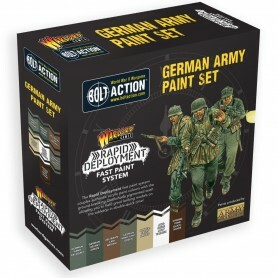 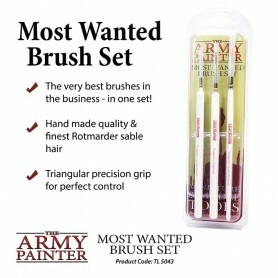 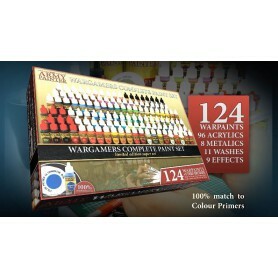 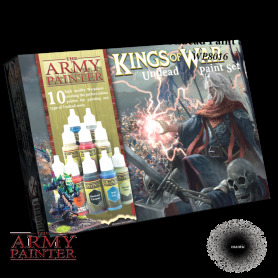 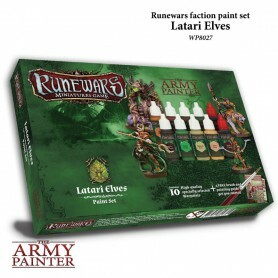 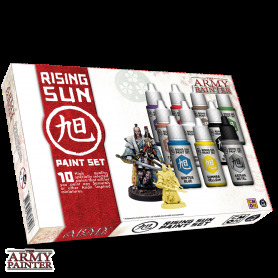 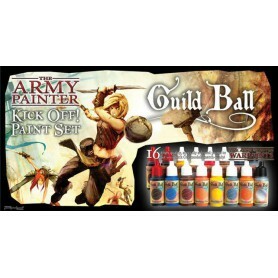 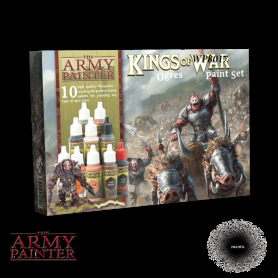 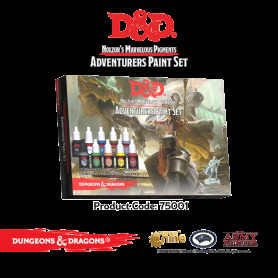 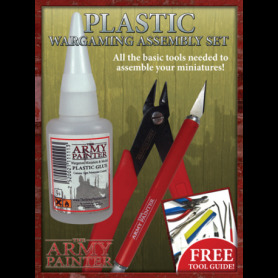 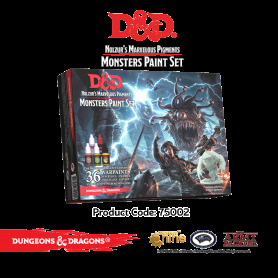 The set includes 6 paints, 3 of which are brand new Warpaints tones - as well as a popular Quickshade Ink wash and the dark metallic WP Machinegun Metal. 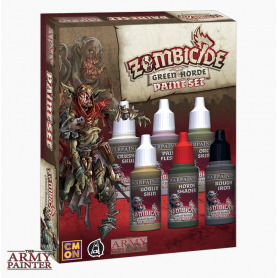 All the colour tones have been matched carefully to the artwork form the Zombicide Season 3 rules and books - combined with the first two Zombicide paint sets you have the perfect platform to bring your survivors to life.